Hope you enjoyed the visuals provided above and is willing to read my short little essay down below. 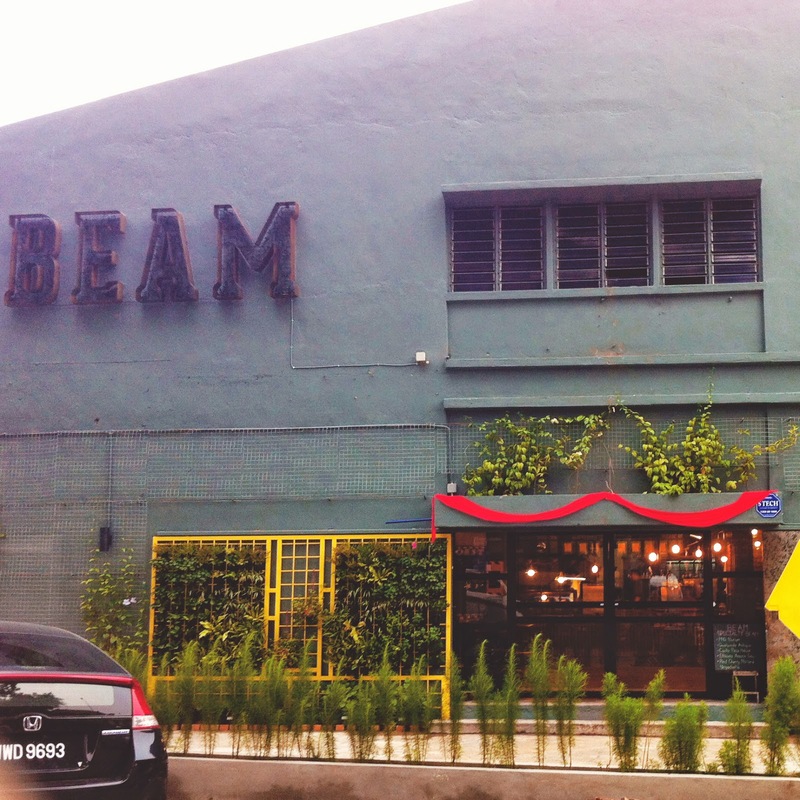 Went cafe hopping with a dear friend today at BEAM Specialty located at Bandar Sri Damansara. How to get to BEAM Specialty? I suggest you Waze it for your convenience, but for those who are familiar, it is somewhere near House Of Ingredients. It is located at a factory area where parking may be a little inconvenient. I suggest you ask around if you are able to park at that area as you don't want to be parking at a restricted area and finding any horrible things done to your car when you get back to your car. 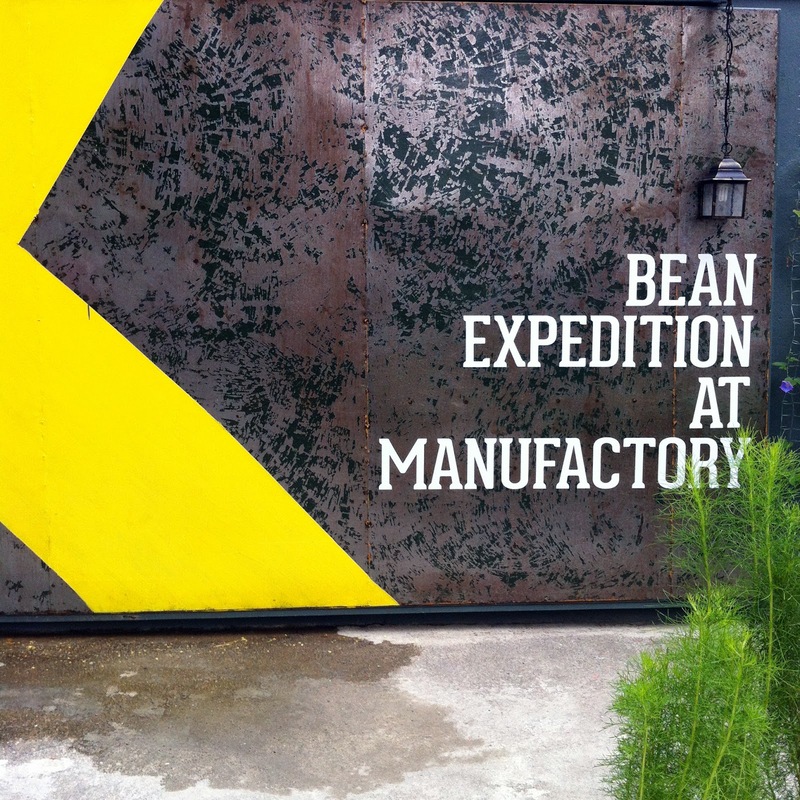 BEAM is an acronym for Bean Expedition At Manufactory. 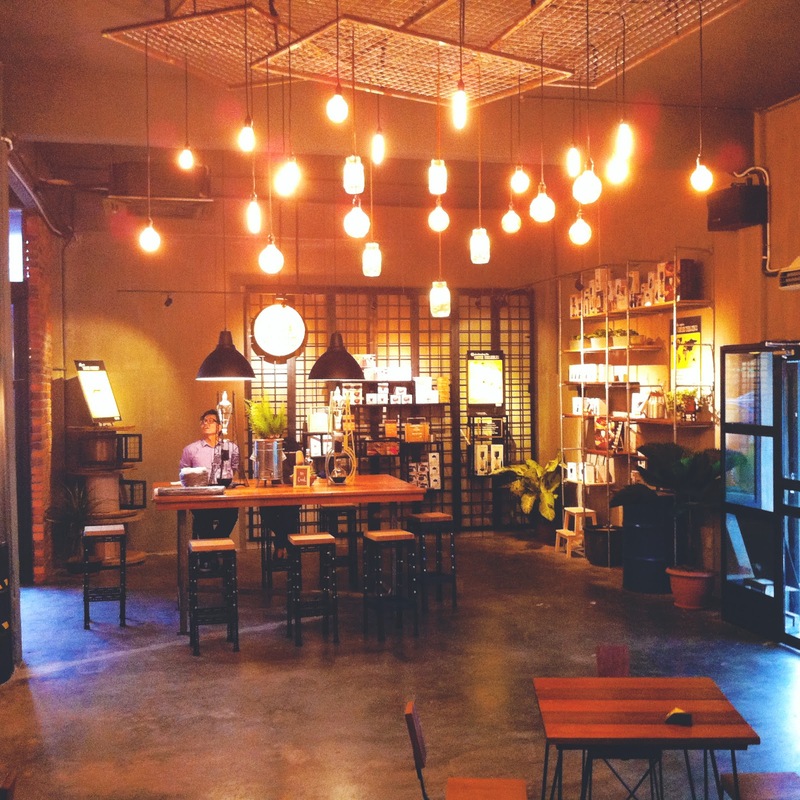 It only opened a week ago, joining the other cafes mushrooming around the Klang Valley. 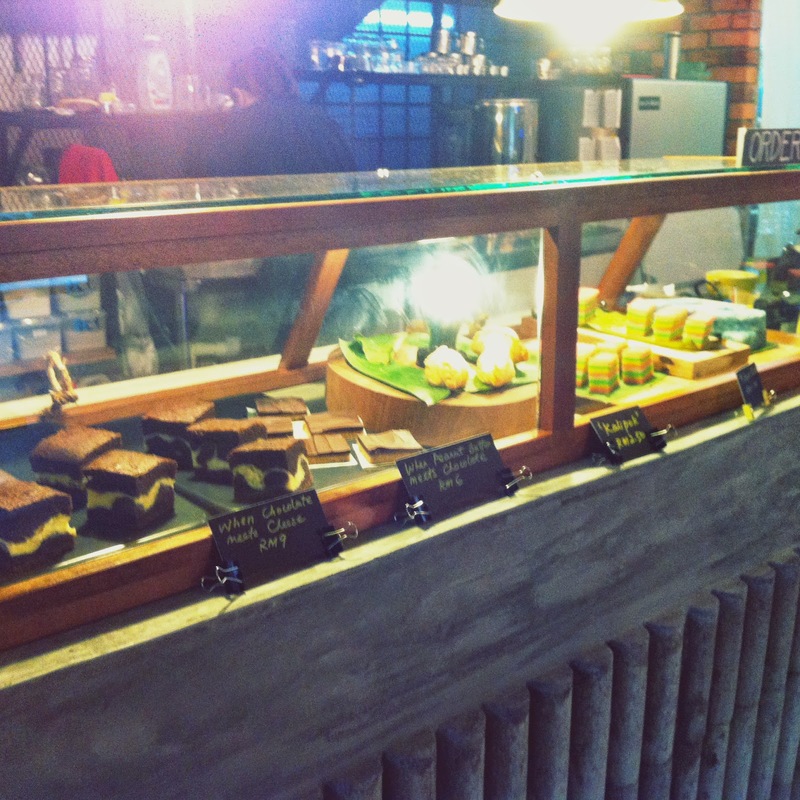 BEAM serves sandwiches, salads, kuihs, cakes and most importantly, coffee! 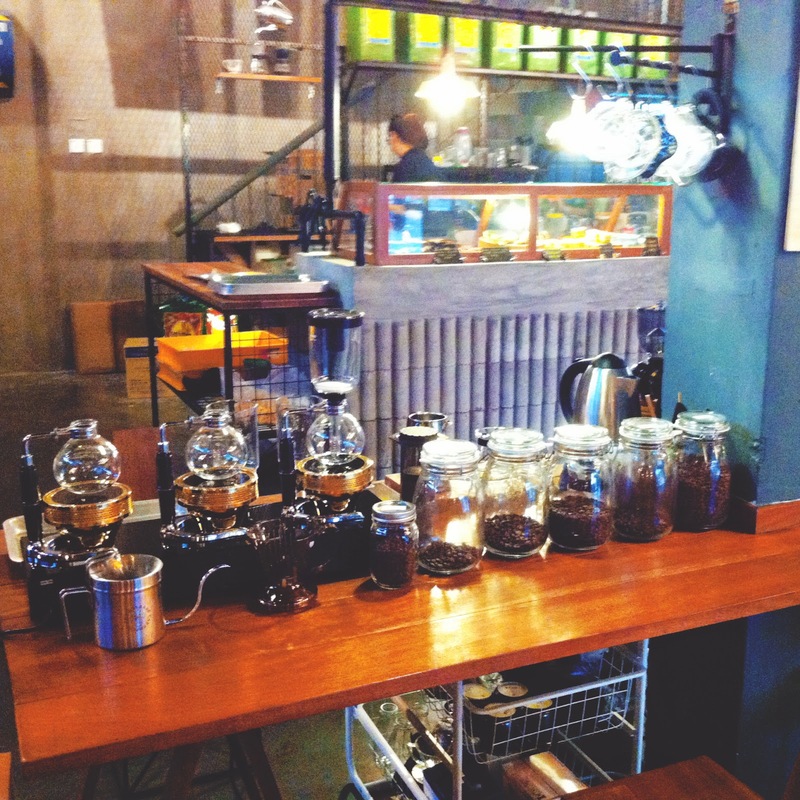 From Western to local, 'kopi O' or latte, they have both of it. 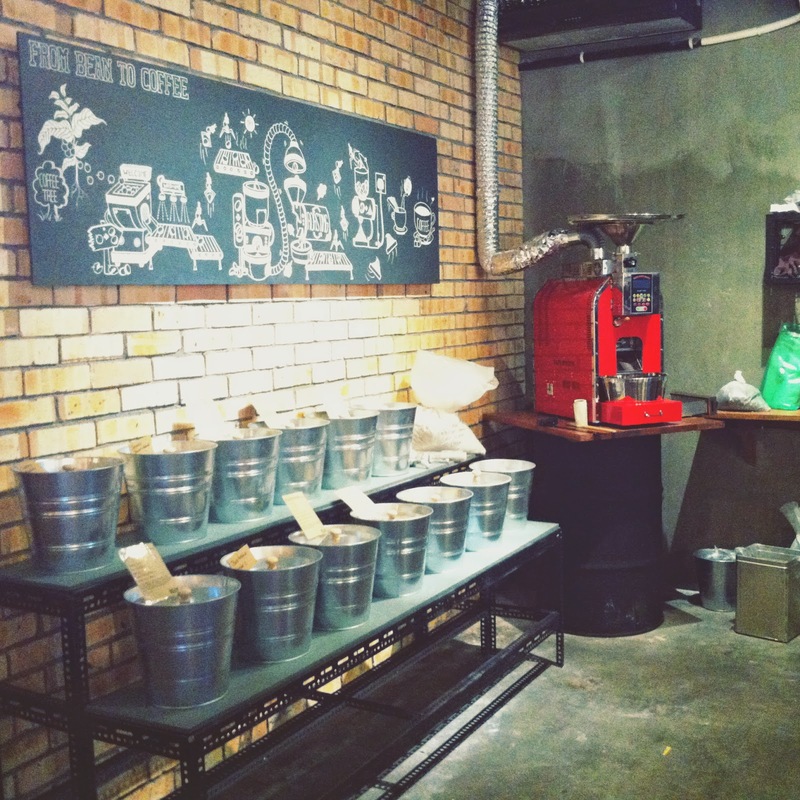 You can also select and purchase your own coffee beans to enjoy it in the comfort of your own house. As you can see from the pictures above, they take their coffee very seriously. 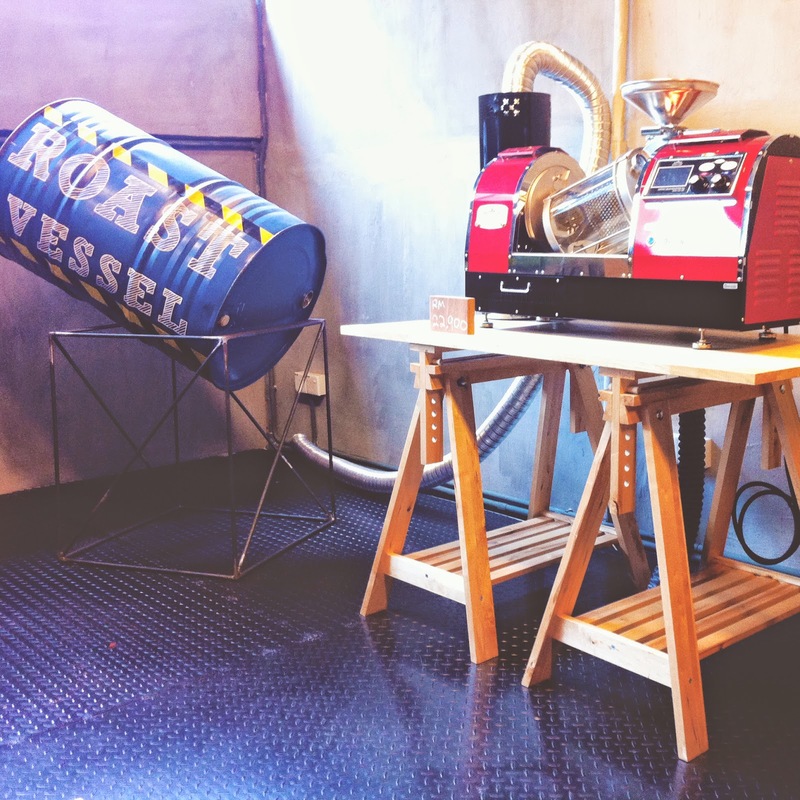 They have posters lying around to educate you about your coffee, and also, coffee making equipment as well. You can always ask the friendly staff around if you are more interested. 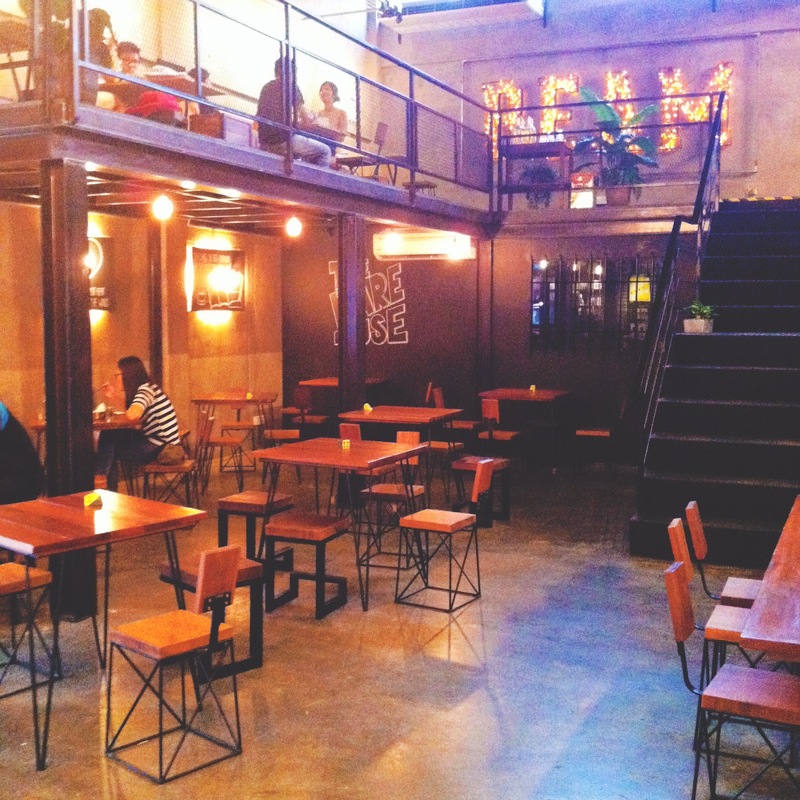 We ourselves, had a nice short chat with the owners to know more about coffee! 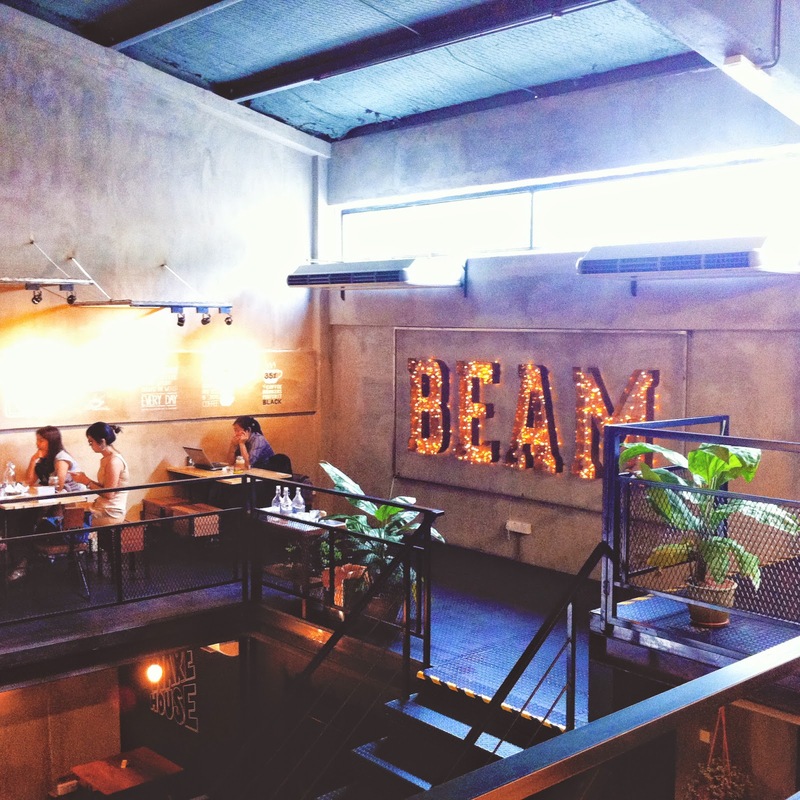 I would say BEAM is a cozy space to just chill and chit chat with your friends, or you can have some nice alone time doing your work or reading a book. They have ample space between tables, and also, it is not too loud. From what I heard, the beautiful details are built by none other but the owners themselves. You definitely got to stop by this place to have a look see on how awesome is it. My friend and I had a latte each. I am not an expert at coffee, but I can say that the coffee tasted quite strong at first, but milky only at the end. 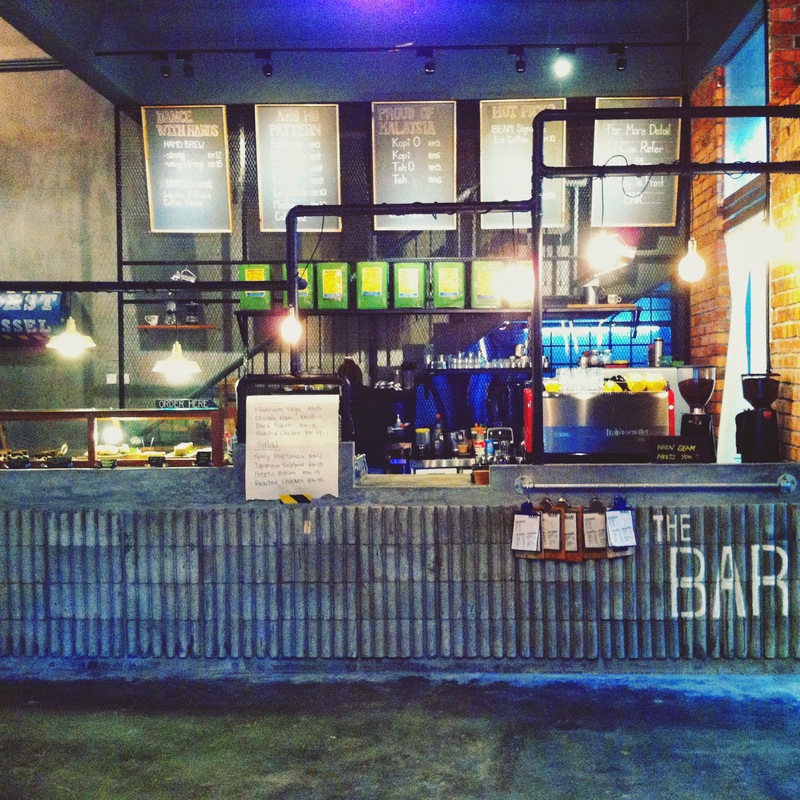 The latte costs RM11 which is about the same as the other cafes around. 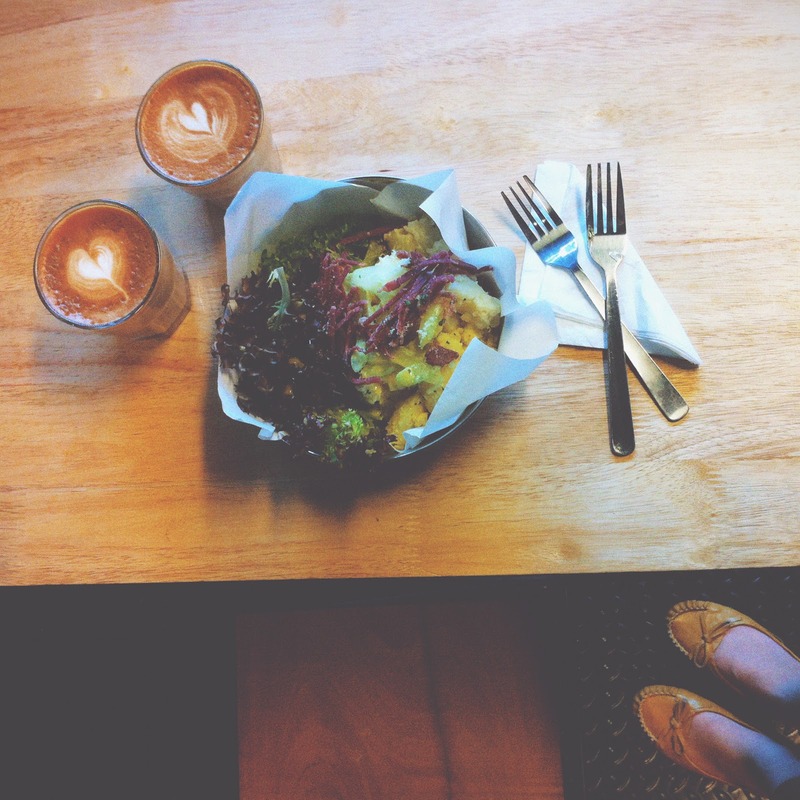 I also ordered a Potato Bacon Salad (RM15) as I was really hungry. In the salad was beef bacon, potatoes, celery, lettuce and definitely some vinaigrette in there. I think that the salad tasted splendid and the portion is well for price paid. Would definitely come back here for more coffee and try the other food, but I would say that there is room for improvement where they should have more choices in food! Price Range: RM10 to RM30. Wifi and Plug points available.